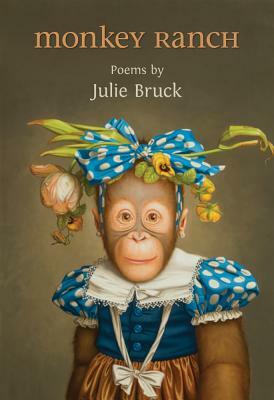 Julie Bruck is a Montreal-born, San Francisco-based poet and teacher. Her books include The Woman Downstairs (1993), The End of Travel (1999), and a newly completed manuscript, Monkey Ranch. Recent work has appeared in The New Yorker, Ploughshares, and The Malahat Review, and more new poems are forthcoming in The New Yorker and The Walrus. Julie and her husband, writer Lewis Buzbee, have an 11-year-old daughter.